The 9.8 MWh and 8.96 MW ESS was installed in Elverlingsen in South Westphalia, Germany. The ESS consist 1,920 new battery modules for the third generation electric smart, that are envisioned as replacement parts (for up to 600 cars). Daimler intends to have such "live replacement parts stores" because lithium-ion batteries needs to be cycled from time to time anyway over the years. It opens the way for a double usage purpose - to help maintain the grid and store spare batteries. 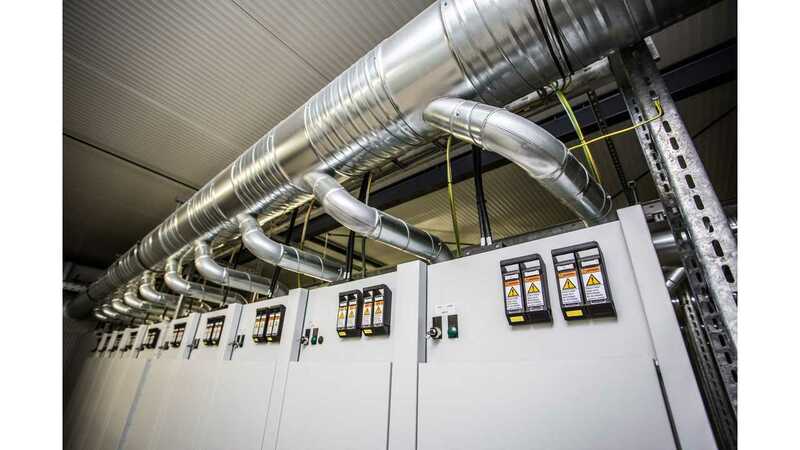 The "active" storage of the lithium-ion battery modules at the ENERVIE AG power station site in Elverlingsen is like a fountain of youth for the battery systems used for electric mobility. To be usable as a replacement, a battery needs regular cycling during the storage period – deliberate, battery-conserving charging and discharging. This prevents exhaustive discharge which can lead to a battery defect. At the same time the partners are reacting efficiently to the growing demands to compensate grid fluctuations and are presenting an attractive business case, as the systems provide a service on the German market for primary balancing power before they are potentially used in electric vehicles from Daimler AG. A maximum reaction time of 30 seconds is required to ensure grid stability. The storage system in Elverlingsen reacts much faster – within milliseconds. The requirements for frequency control and the compensation of grid fluctuations are far exceeded here. The "live replacement parts store" based on electric car battery systems was constructed in Elverlingsen on the site of the former coal-fired power station that was built in 1912 and recently shut down. The large storage plant is therefore a symbol for the transformation in the storage and use of energy – away from fossil electricity grid supply and towards a sustainable extension of the e-mobility value chain that reduces CO2. 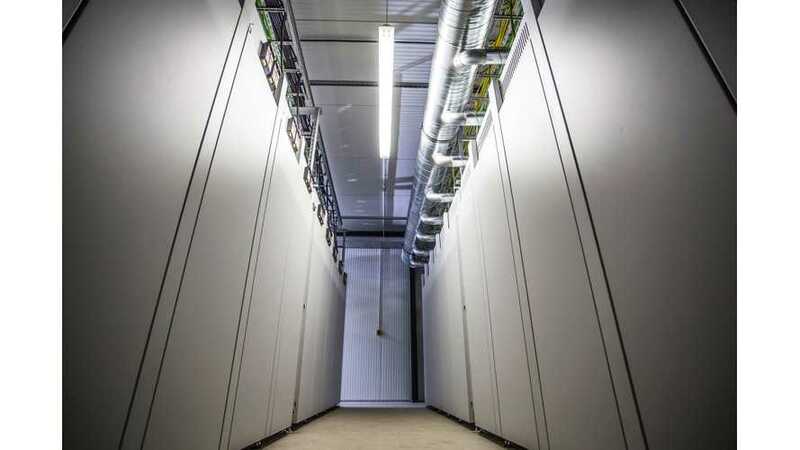 With the replacement part storage concept The Mobility House AG, GETEC ENERGIE AG and Daimler with its subsidiaries Accumotive and Mercedes-Benz Energy are creating a new kind of win-win situation and supporting the progress of the energy turnaround. The aim of The Mobility House is to advance the energy turnaround and to make a zero-emission future possible. The cooperation partners are working towards an electric mobility breakthrough with innovative charging and energy storage solutions. Existing and new technologies enable the integration of electric vehicles into the power grid as aggregated swarm batteries of moving electric cars or as stationary accumulators from vehicle batteries. The Mobility House was founded in 2009 and cooperates with all leading automobile manufacturers in more than 10 countries worldwide from its locations in Munich, Zurich and Sunnyvale (California). GETEC ENERGIE – as a company of the energy services group GETEC, GETEC ENERGIE AG develops individual, demand-driven solutions relating to power and gas supply and the marketing of energy. Together with TMH, GETEC is a partner in Coulomb GmbH.